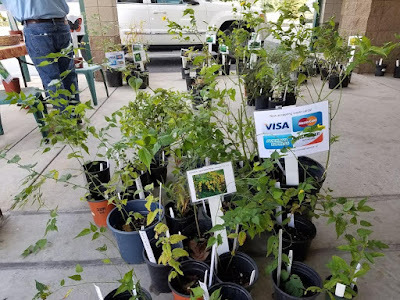 The Spring and Fall Plant Sales are the Club's major fund raisers. 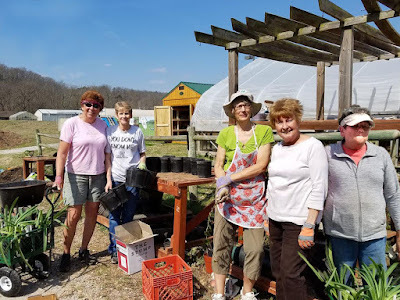 Club Members dig and pot plants and bulbs from their own garden to sell at reasonable prices. All profits are used for our scholarship fund and community projects.